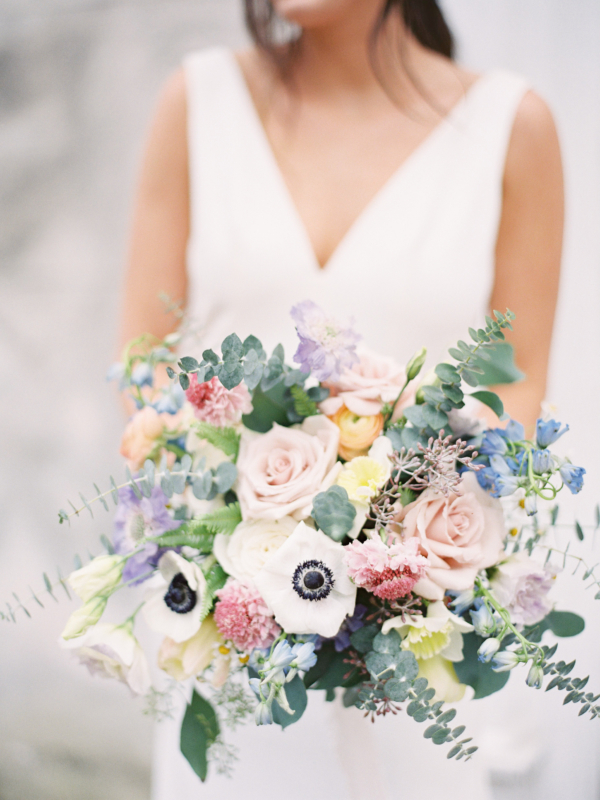 Today’s feature is for everyone who loves luscious blooms! 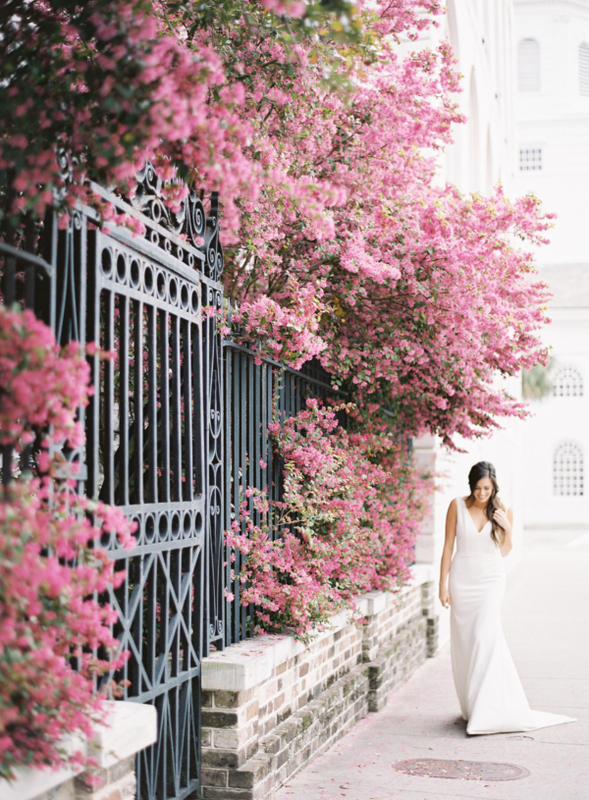 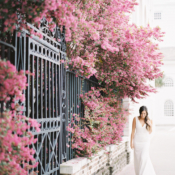 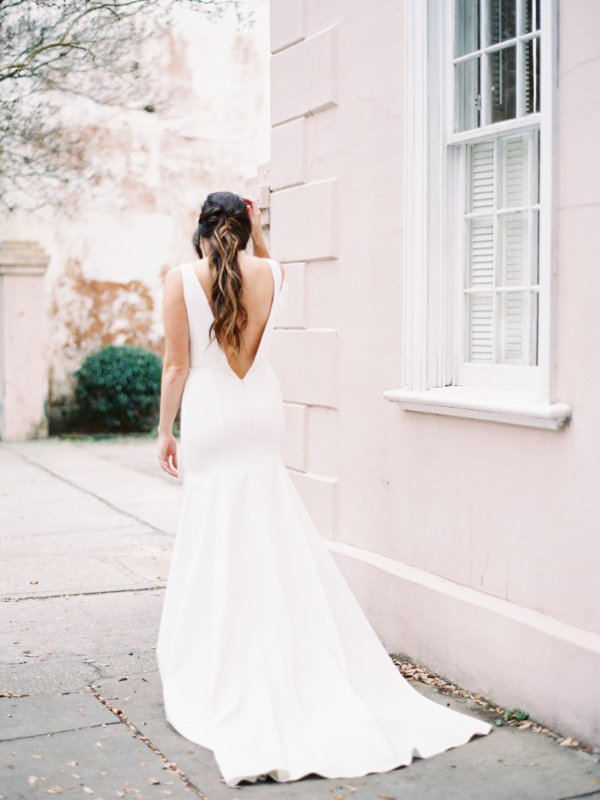 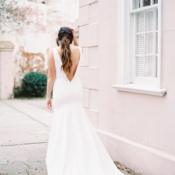 The Petal Report and Frampton’s Flowers created a gorgeous springtime shoot set against the dreamy backdrop of Charleston, SC, showcasing the spring season’s best florals! 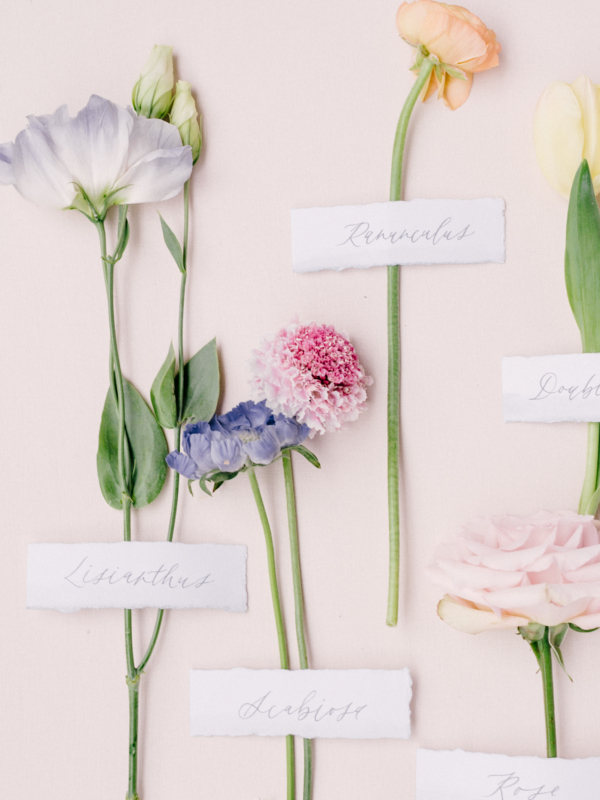 The months of March-July bring out some of the most colorful and unique blooms, from garden roses to anemones, in a bounty of beautiful pastel colors. 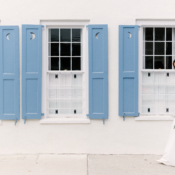 Cayleigh and Elaine’s advice? 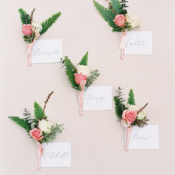 Stick with the stems that are blooming during your wedding season and let their varieties guide your color palette! 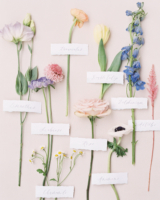 You’ll get the most healthy and vibrant blooms. 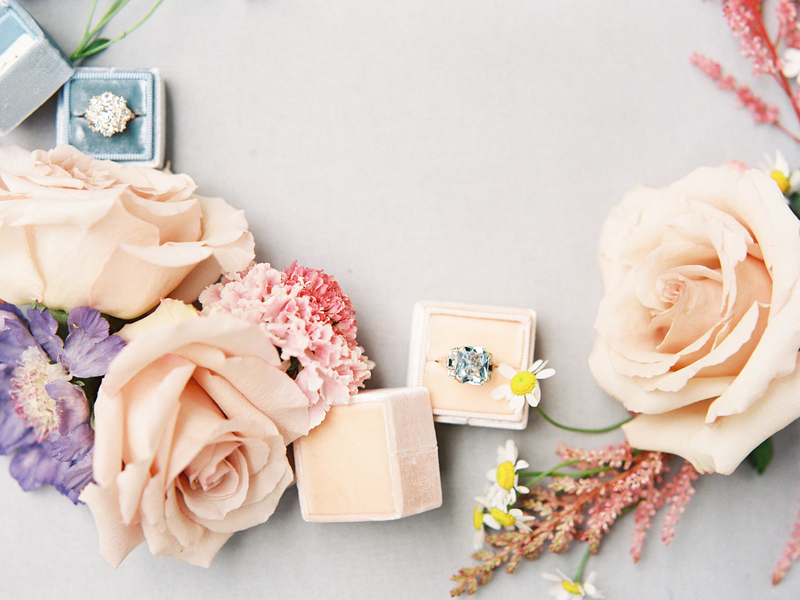 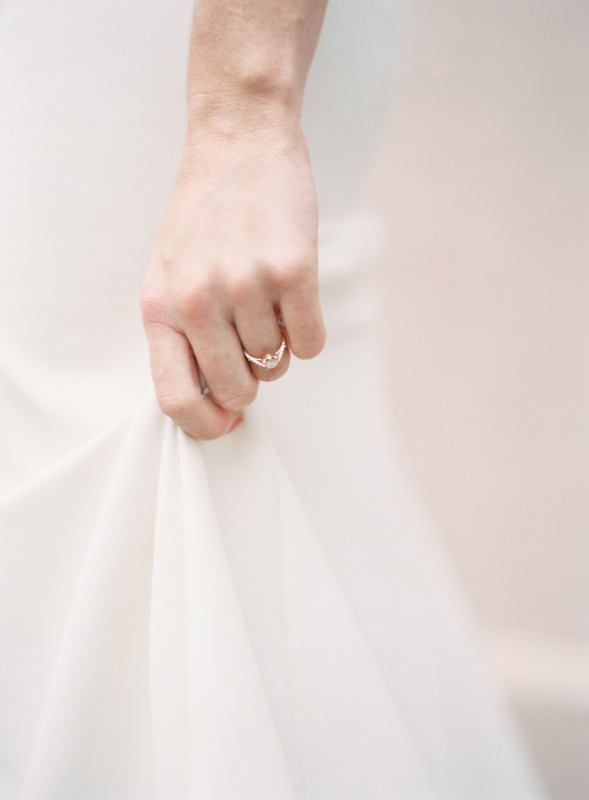 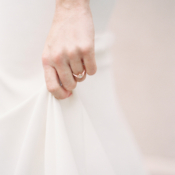 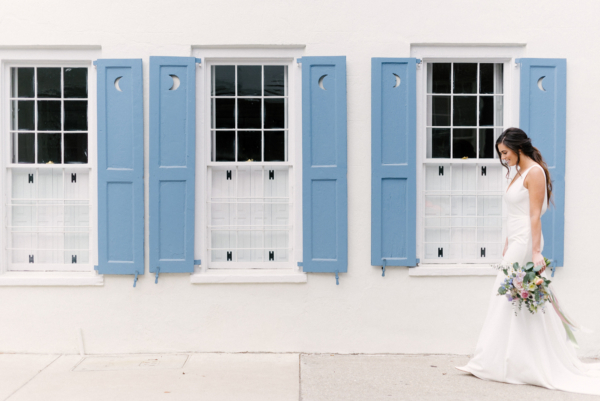 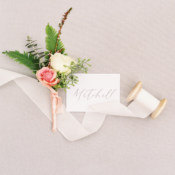 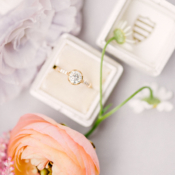 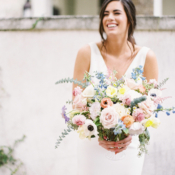 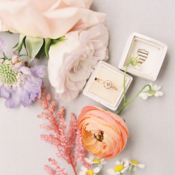 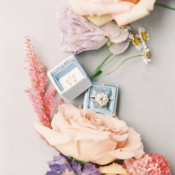 Read on to grab some more spring wedding flower tips and see the spectacular images captured on film by Hannah Alyssa Photography! 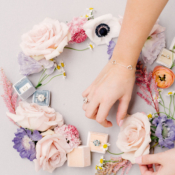 What was the inspiration behind this photo shoot? 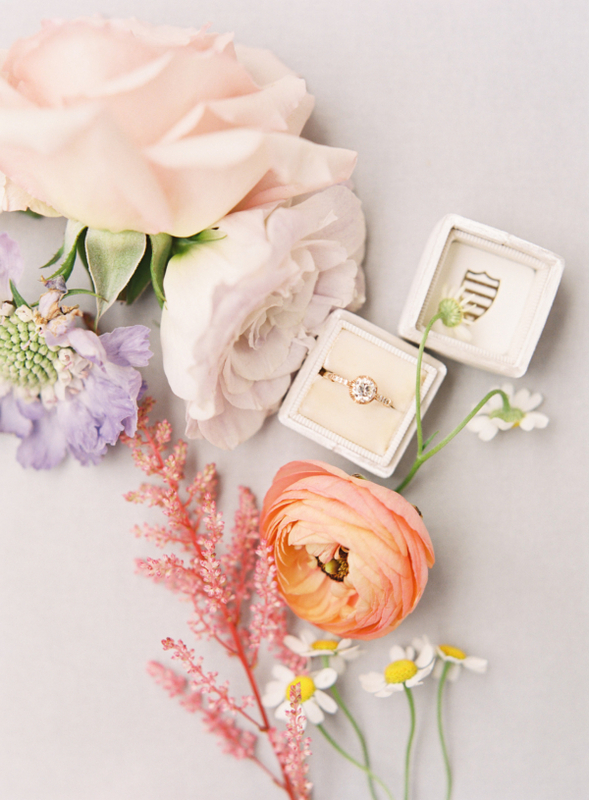 As the saying goes, “April Showers Bring May Flowers” and boy, do they bring along some stunning blooms! 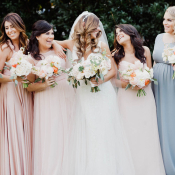 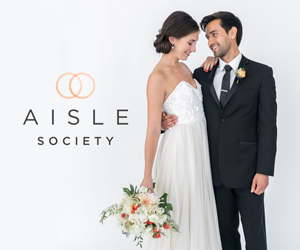 Pastels, bright palettes and neutrals of all shades are brought to life this time of year and the spring palette makes for some of the most gorgeous weddings. 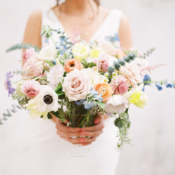 When it comes to getting married in the months between March and July, we find some of the most popular blooms to be roses, ranunculus, anemones, lisianthus, and tulip. 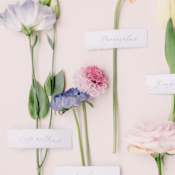 Although some of these flowers are available year-round, several are native only to this time period. 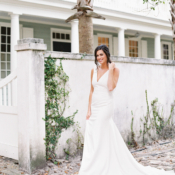 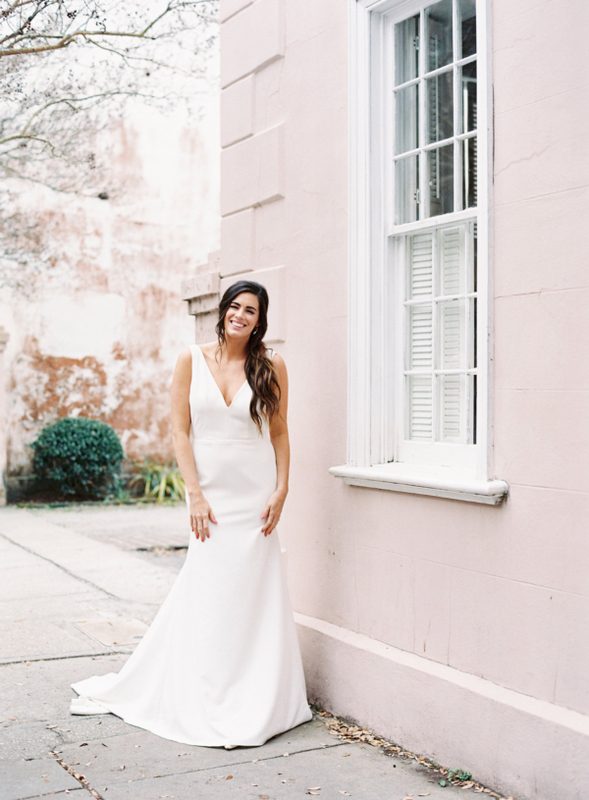 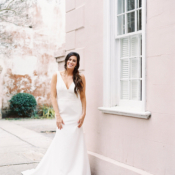 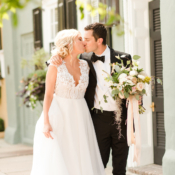 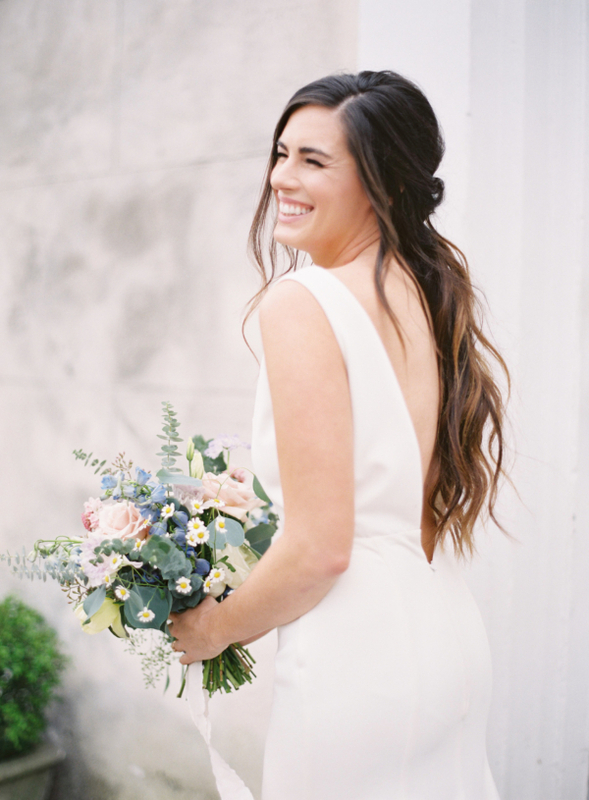 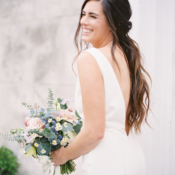 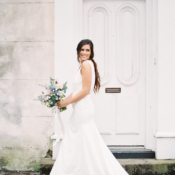 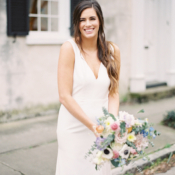 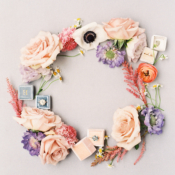 Floral expert, Elaine owner of Charleston floral shop Frampton’s Flowers notes that when choosing your wedding day blooms, focus more on what nature offers versus selecting based upon a particular color scheme. 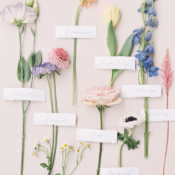 As you will see, beautiful pastels are most commonly found during the spring, so instead of trying to force a color palette that may not be blooming this time of year, stick with what’s growing naturally. 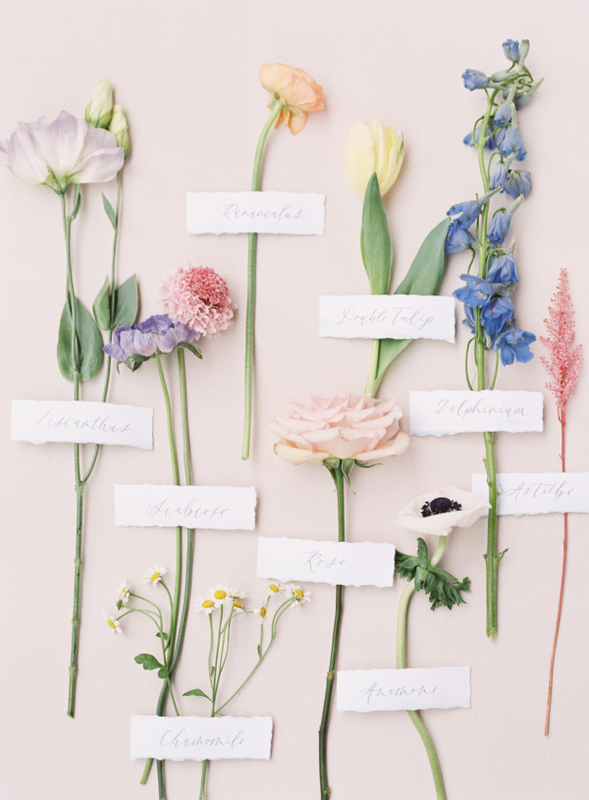 Spring’s many varieties of flowers evoke not only beauty but depth and texture. 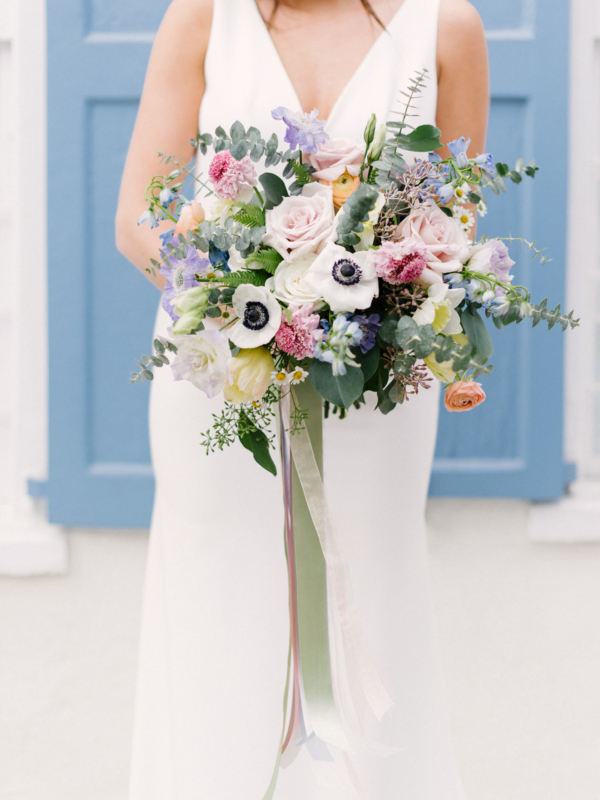 Anemones—with their dark center—can be a subtle way to accent the color navy. 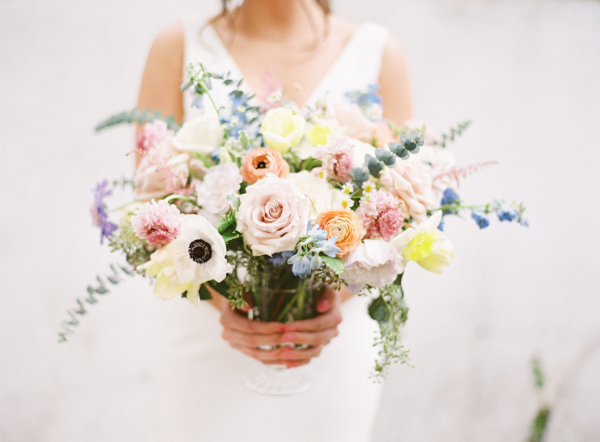 The ruffles of ranunculus and garden roses add a touch of femininity to any arrangement. 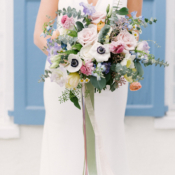 The long and slender shape of freesia, delphinium and tulips will add dimension to any bridal bouquet! 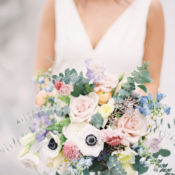 Having the base of your wedding flowers be a greenery such as the soft blue/green found in eucalyptus will allow your colorful blooms to pop against the softer tones. 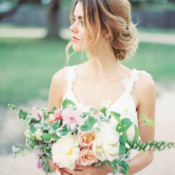 Many brides’ go-to wedding flower is a peony. 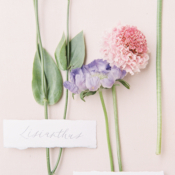 Although they are incredibly beautiful, peonies can tend to be a bit small at the beginning of the spring season. 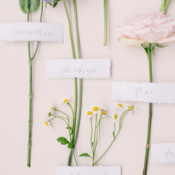 A garden rose or ranunculus will be bigger, fuller and more lush that time of year! 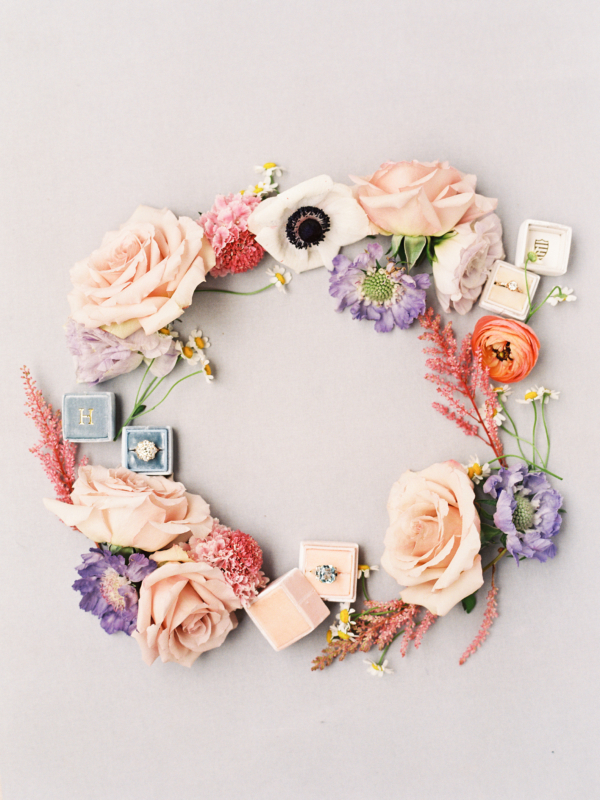 The bottom line is to have fun and embrace the spring flowers that are in bloom. 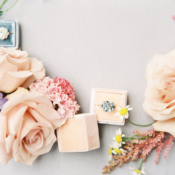 Incorporate your favorite stems but don’t be afraid to break out of your comfort zone a bit and add a texture you may never have envisioned.